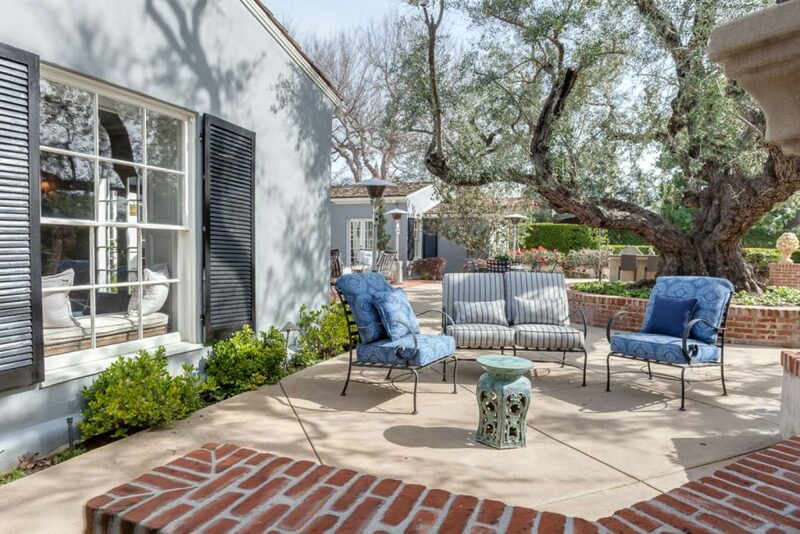 Ideally located near the Huntington Library & Gardens, this grand Monterey Colonial Estate was built by legendary architect Reginald Johnson in 1927 for his parents. 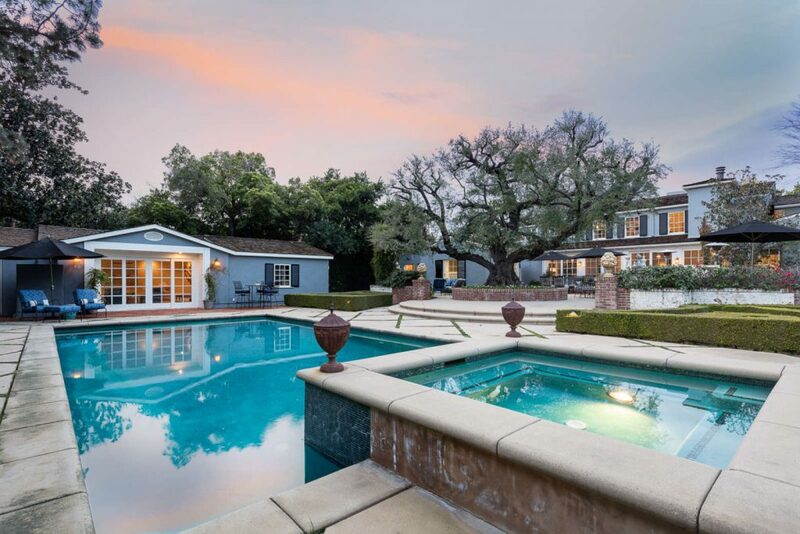 The stately six bedroom, seven bathroom residence features a large 25,570 square foot lot and a versatile floor plan offering both formal and informal spaces. 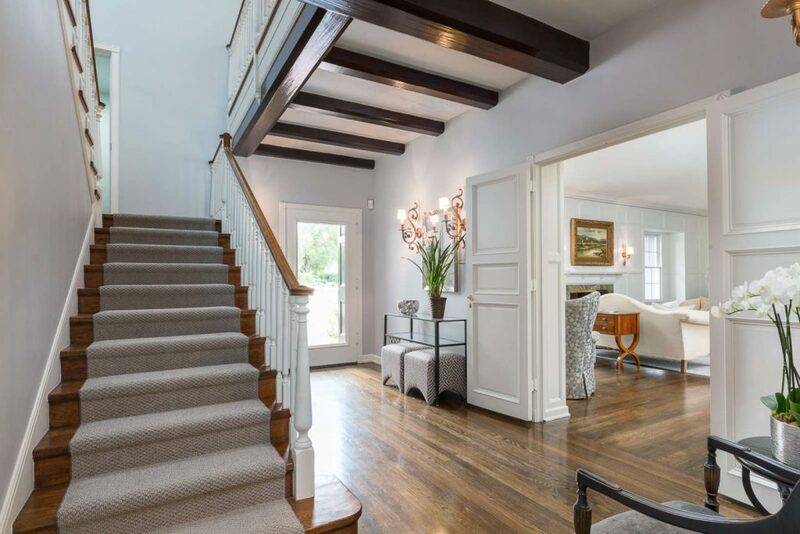 The welcoming entry leads to the living room with a fireplace and original wood-paneled walls. Inside the home, the custom kitchen opens to a breakfast area and an intimate great room. 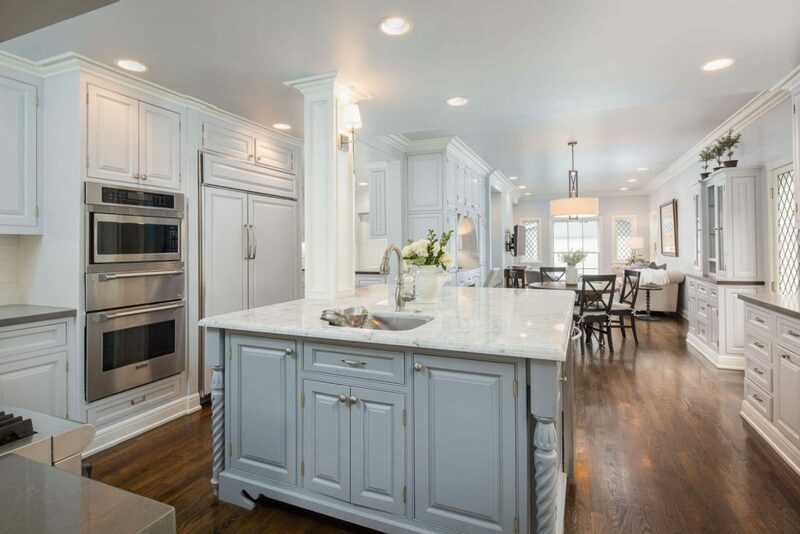 A gleaming Carrera marble island, custom cabinetry and high-end stainless appliances complete the kitchen. 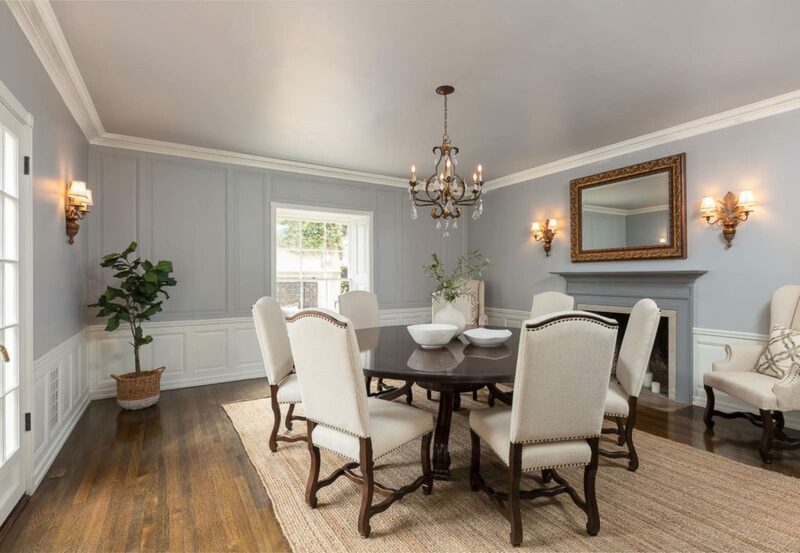 The formal dining room exudes charm with a fireplace and wainscoting. 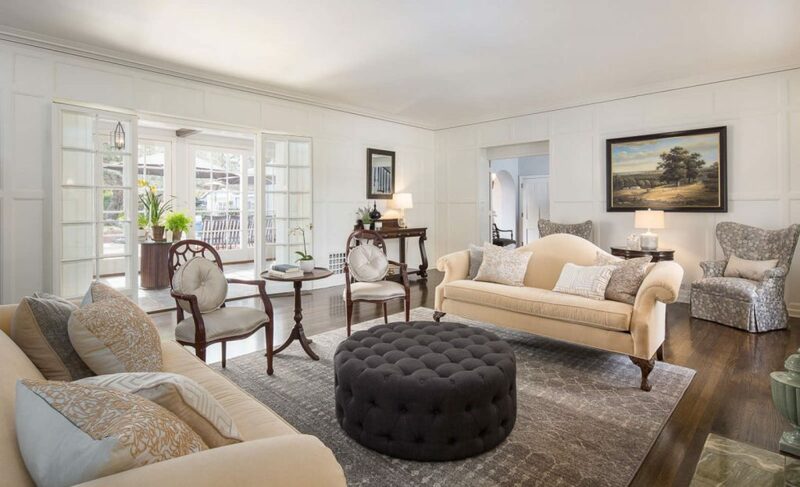 Off the living room is an additional casual family room with a walk-in bar and adjacent office. This wing also houses a master suite and bathroom. A second bedroom/bathroom suite, laundry room and two powder rooms complete the main level. Upstairs the sunlit master suite has a fireplace, marble bath and a spacious walk-in closet. A separate upstairs wing features three bedrooms and one bathroom. 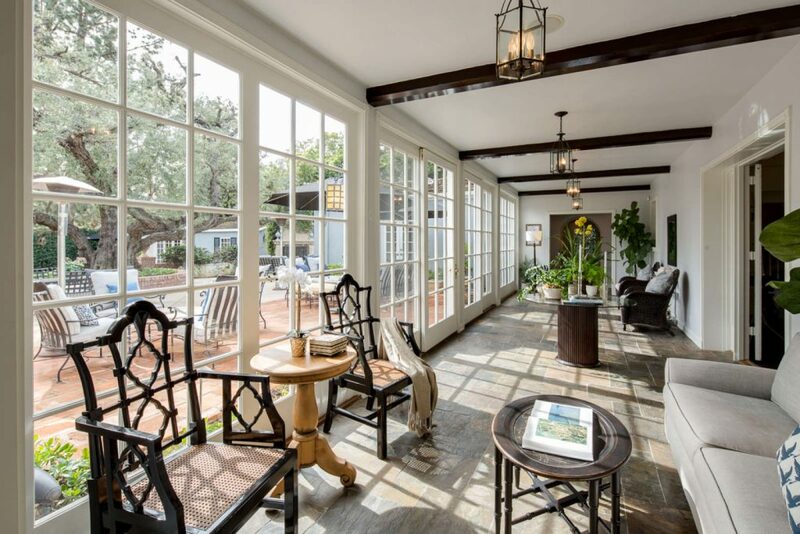 A sun-filled loggia overlooks lushly landscaped grounds and a vast patio centered on a majestic olive tree. 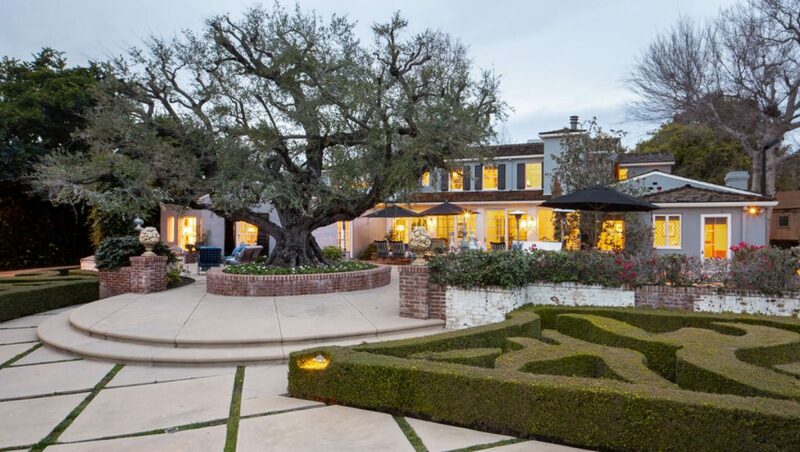 The grounds feature a pool/spa, built-in BBQ and bar, outdoor fireplace, several seating areas and a sport court. A guest/pool house offers vaulted ceilings, plus a bathroom and kitchen. 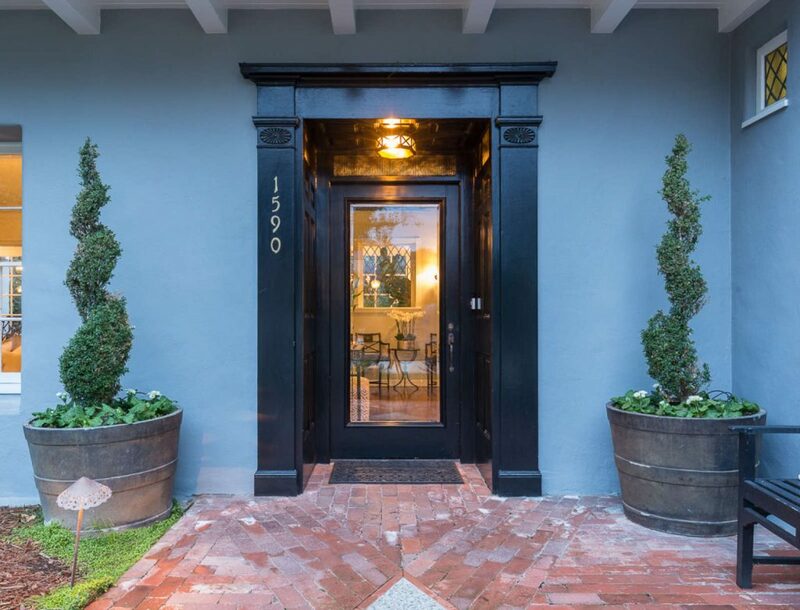 1590 Lombardy is offered at $5,300,000 by Ted Clark and Heather Lillard.